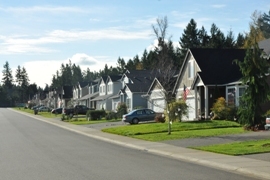 Frederickson, located in unincorporated Pierce County has been transformed from a quiet rural community containing farms and large tracts of undeveloped land to a busy suburban community of many homes and businesses. With roughly 20,000 residents and 2,600 acres zoned for commercial employers, big changes are happening. 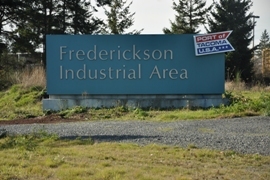 Many large companies including Boeing, Toray, Whirlpool, LeMay and Ikea, have a significant presence in Frederickson. No longer is it a quiet, rural community but is being transformed into a suburban community with many homes and businesses. The population of Frederickson doubled between 1990 and 2002 from approximately 7,350 persons to more than 14,000 persons. The last 10 years have continued to see similar growth. With all the new families have come needs for schools, parks, transit services, retail centers, road safety and capacity improvements. The Frederickson community is trying to address these needs as they work toward building Pierce Counties newest city. Their challenge is not to stop growth, but to control and plan for growth to occur in a manner which will have beneficial impacts on the community. With this in mind, representatives of the community have come together to develop a plan for the future growth of Frederickson. This plan is premised on the idea that through proper management of growth, the community can avoid, minimize, or mitigate many existing and future problems. 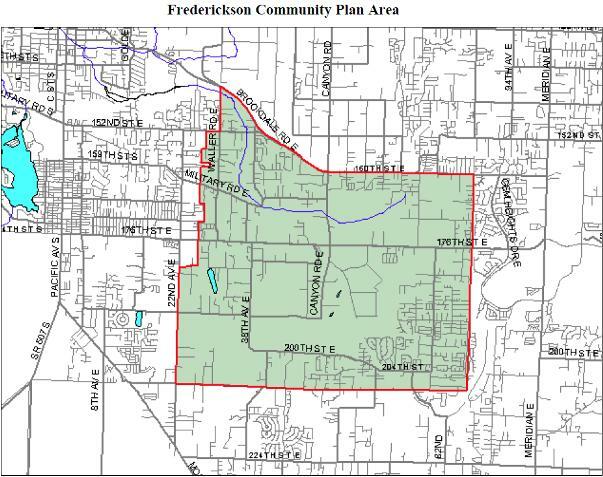 To read the Frederickson Community Plan, just click the link. The plan area is roughly twelve square miles in size and encompasses a little over 8,000 acres of land. 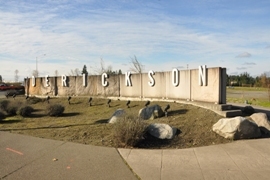 A key feature of the community is the Frederickson Employment Center, which is the largest designated industrial area in unincorporated Pierce County. Under the Pierce County Comprehensive Plan, over 2,800 acres of the community are designated for the Employment Center accounting for 40% of the community's total land area. Substantial growth potential exists within the Employment Center with about half its acreage being vacant. Nearly 60% of the community (approximately 5,000 acres) is designated for residential use and is characterized by a range of uses varying from semi-rural, large lot properties to newer higher density urban neighborhoods. The remaining acreage in the community (about 250 acres) is designated for commercial and multi-family use. 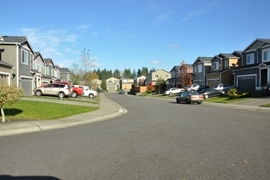 Major transportation routes in the community include Canyon Road, Brookdale/160th Street East, and 176th Street East. The community is also served by Tacoma Rail, which provides regularly scheduled freight service to industrial users in the area. Listing courtesy of ACRES Real Estate LLC.